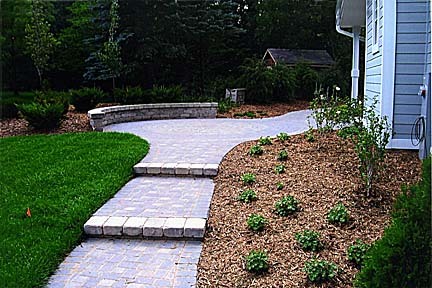 At A&A Landscape Services we are dedicated to providing our clients with the very best custom landscapes. 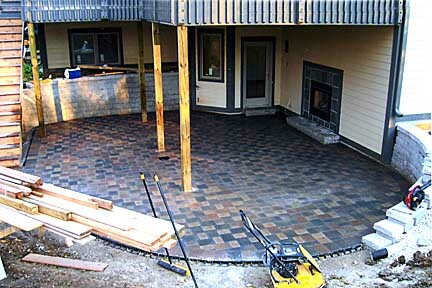 We take the utmost pride in our workmanship. 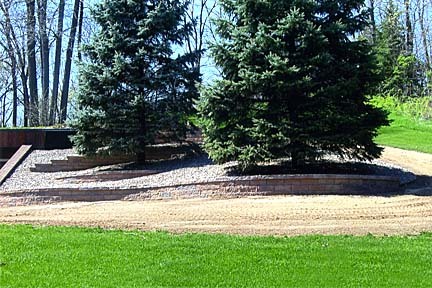 We are meticulous about every aspect of the installation process from start to finish to ensure your landscape project exceeds all of your expectations. 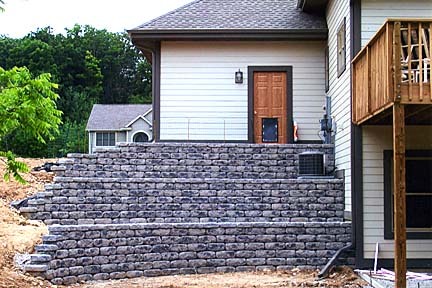 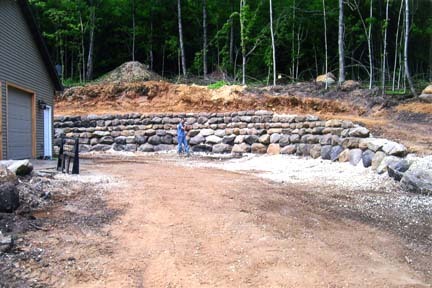 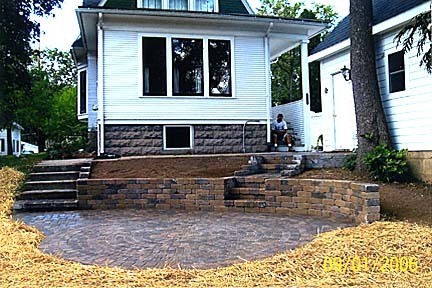 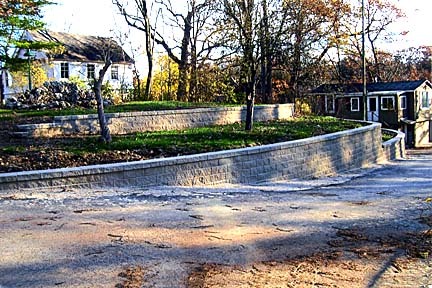 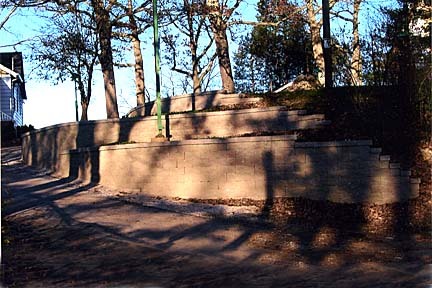 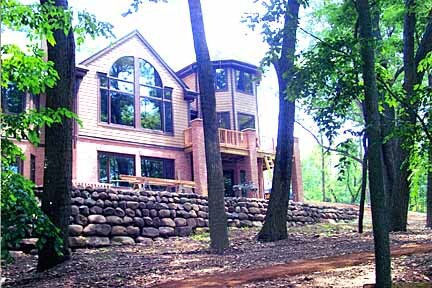 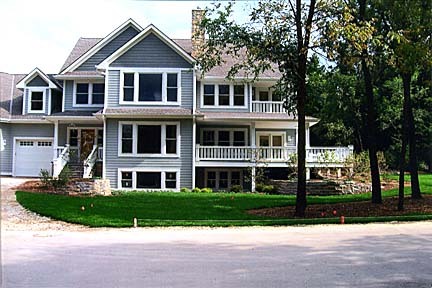 We serve Southeastern Wisconsin and are capable of accommodating projects of any size, residential or commercial. 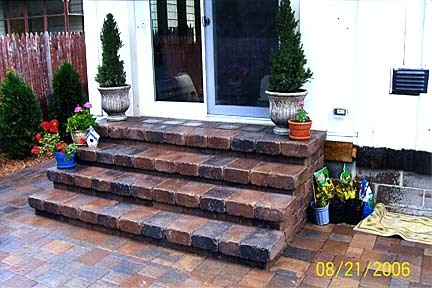 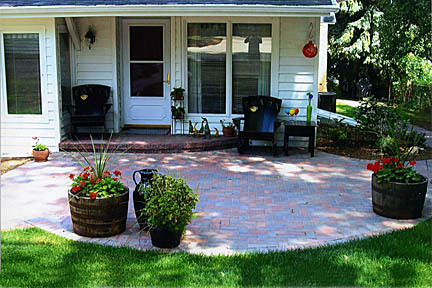 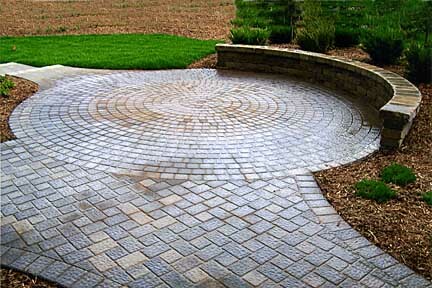 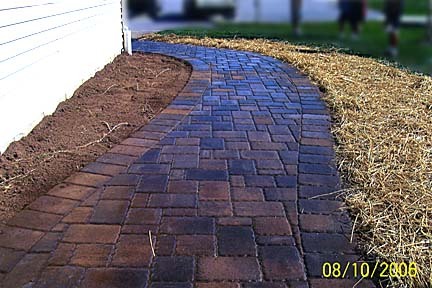 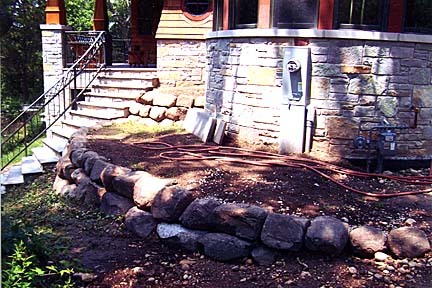 At A&A Landscape Services we are very proud of the fact that we the owners, perform all the installations ourselves. 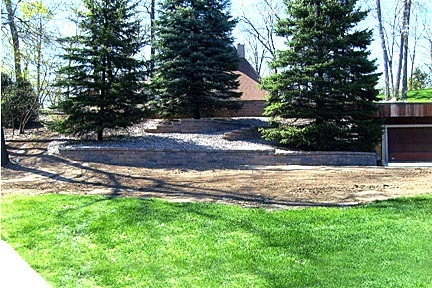 Therefore when it comes time for your landscape to transform, it will be the same familiar faces working with you throughout the entire process of the installation! 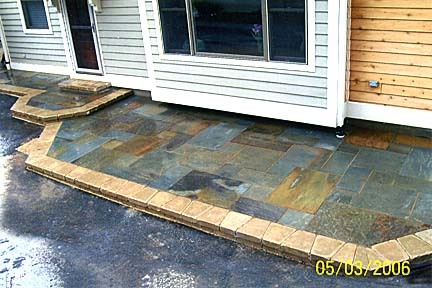 Give us a call today and let us transform your home into your own personal oasis!